Can I Reproduce Your Content? 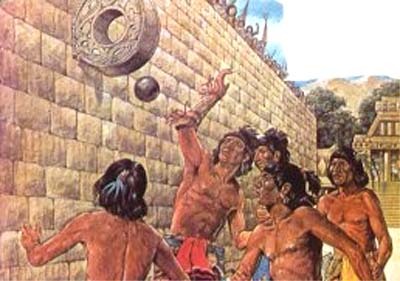 I will jump on any opportunity to say that I was born in the “Navel of the World”. This usually sparks curiosity and creates an excuse to talk about my favorite topic: Mexico. Mexico as my country, my city, my mother and father. Mexico as an endless suitcase brimming with alebrijes, rehiletes, querubines and organillero tunes, the chicharrones after school… the memories that spill out like cats into the streets of my childhood. Mexico as my mother’s easy smile and the intricate stories told by my grandma’s wrinkles. Mexico like a rosary of images, sounds, flavors and colors that has become too heavy to carry around and too precious to trust to the mere shelves of memory. For reasons that should be left to hearts to explain, I said goodbye to my home a few years ago. My departure was private, a quiet aquarelle of oranges and blues painted with dust from an abandoned lake. My absence is just the opposite- endless, shared, impertinent. My dream… to perhaps some day find my way back. Just stumbled upon your blog and LOVED the idea!! 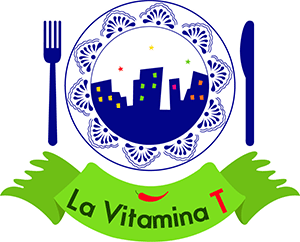 LA VITAMINA T IS ON NBCLATINO! I Love This! Can I Take It? All materials on www.lavitaminat.com including its brand and logotypes are property of La Vitamina T. Reproduction, modification or storage in a retrieval system or retransmission in any form or by any means, electronic, mechanical or otherwise, for reasons other than personal use, is strictly prohibited without prior written permission. You may reach us by contacting us on our Contact Us page.